No artificial flavourings. No artificial colour. No artificial preservatives. We use nothing but quality, natural ingredients in all of our products. All of our products are made, bottled and labeled by hand, we believe that our passion is our strength. Enjoy the taste and beauty of Cornwall! We have a large range of delicious sauces hat have been carefully developed over the last 15 years. Buy them online direct from us. 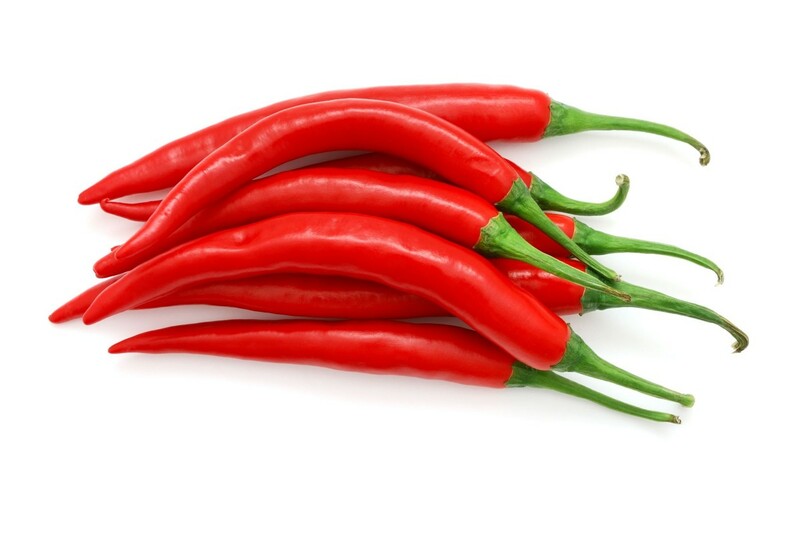 At the Cornish Chilli Company we have a passion for chillies and all our products reflect that passion. We do not make chutney, fruit jam, marmalade or mustard – we only make chilli products, because that is what we care about the most. We believe that quality, innovation and creativity are the key to the success of our business. We are constantly developing new and exciting additions to our range and will always do so with a great enthusiasm.